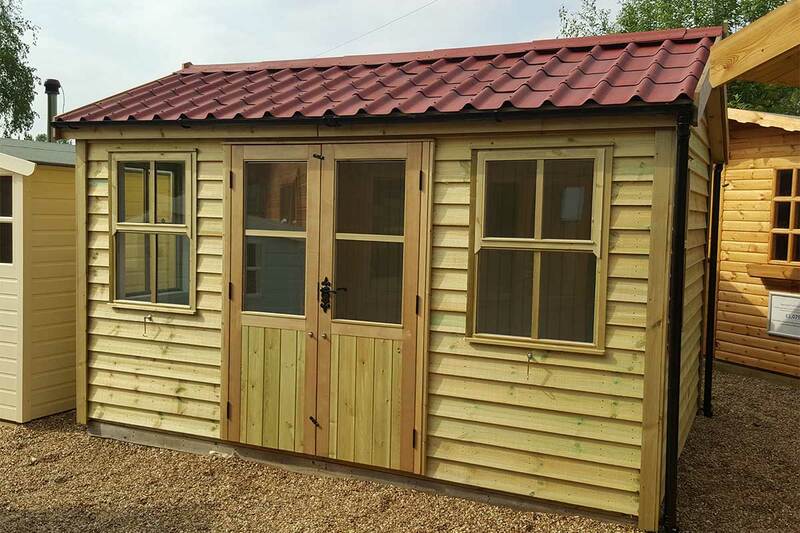 As one of the country’s fastest-growing manufacturers and suppliers, we work with expertise and passion to transform quality natural materials into practical, durable and stylish garden buildings for our clients. 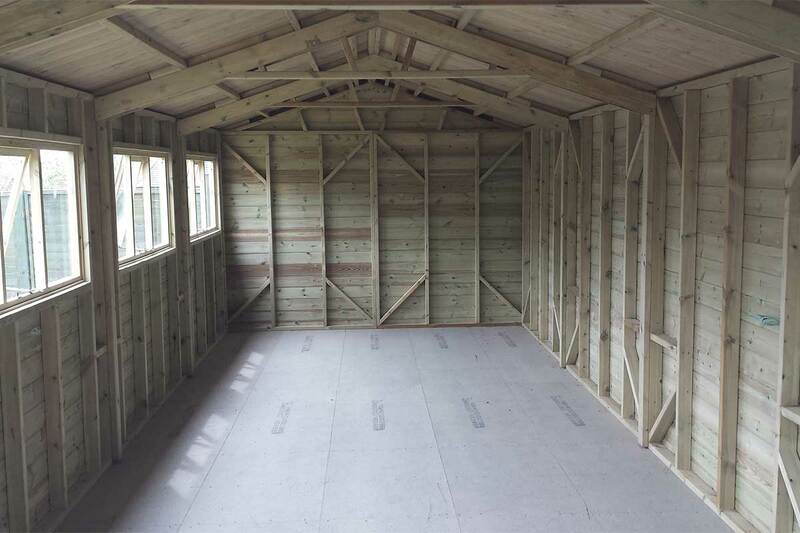 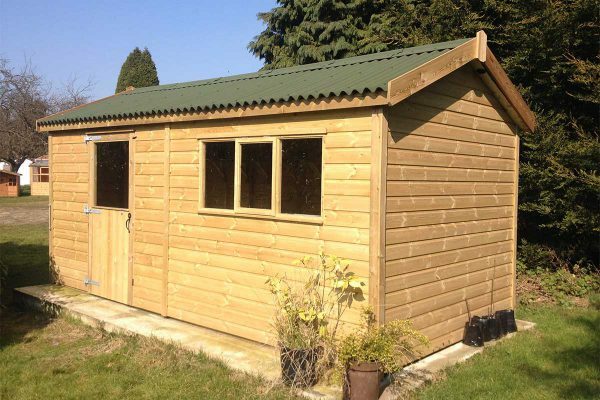 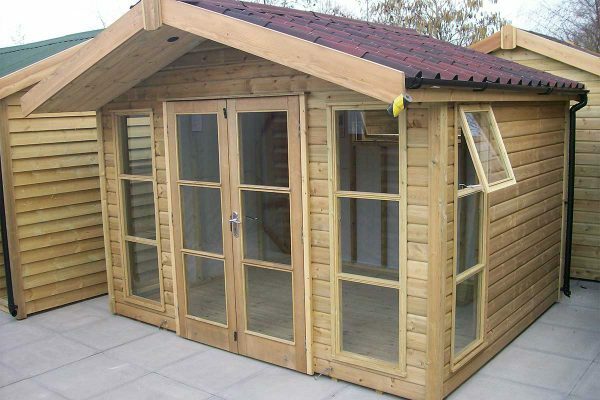 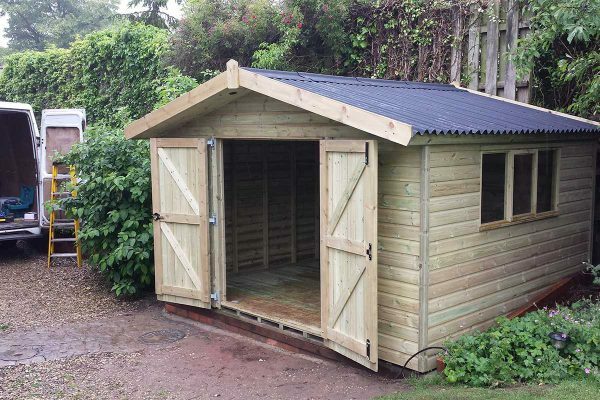 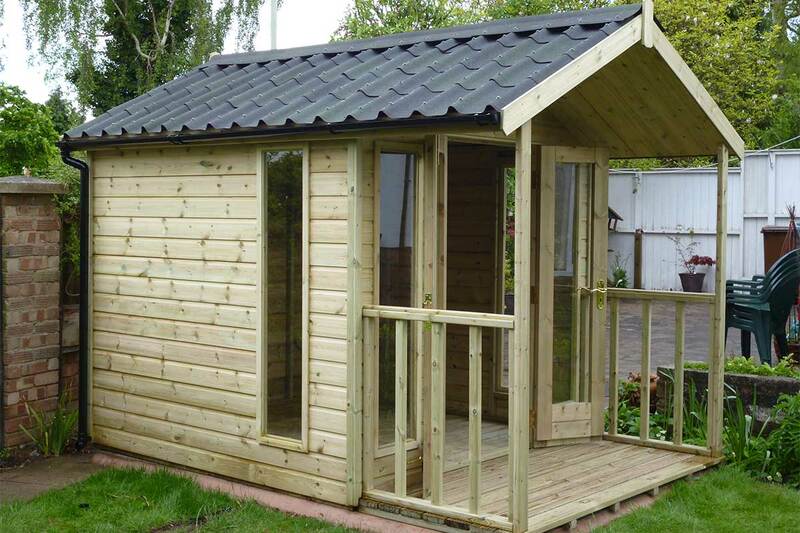 From secure workshops to airy summerhouses, from contemporary offices to versatile storage areas, Phoenix Garden Buildings design, make and install a range of craftsman-built timber buildings supplied all over the UK. 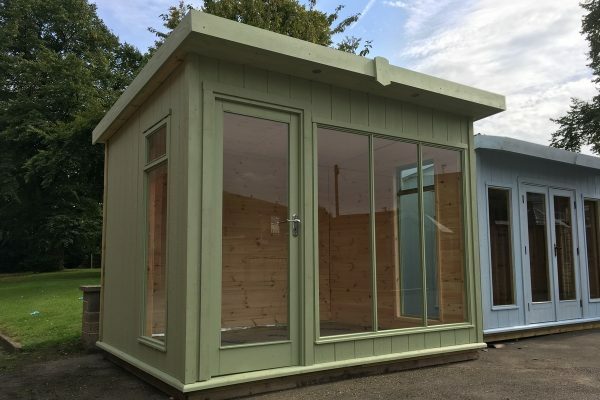 Everything we do is handmade to order, we offer a bespoke design service on every commission to ensure that all our clients get exactly what they need. 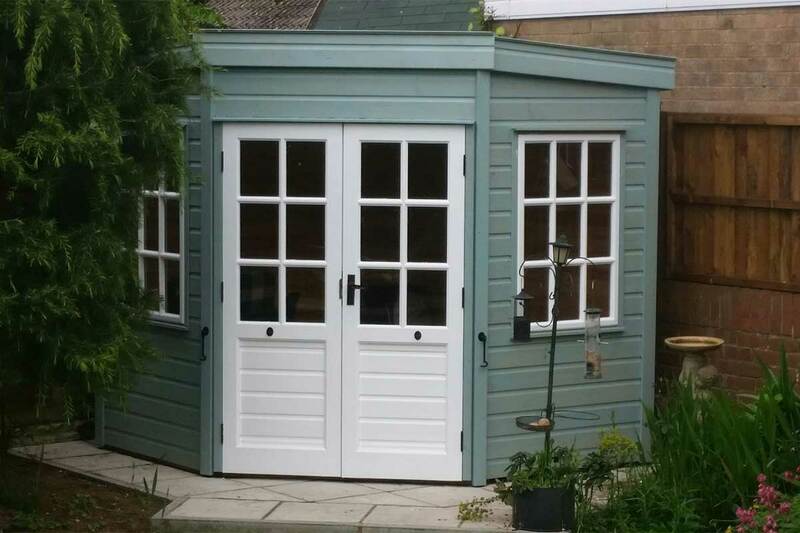 Please use the search bar above to find your nearest retailer.